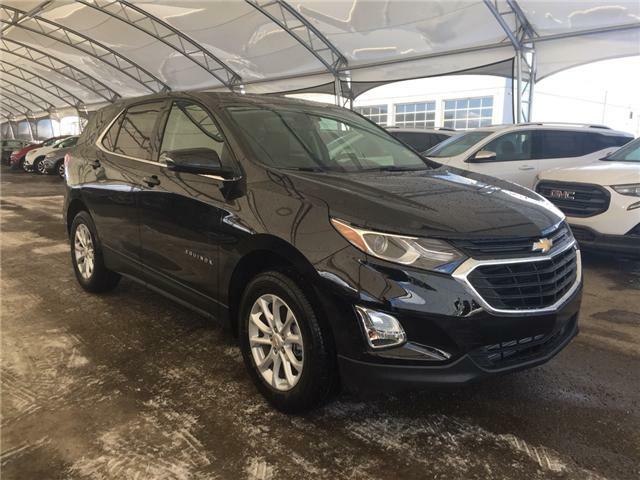 No matter where you want to go, the 2017 Equinox is ready to take you there. With a unique combination of style, versatility and available active safety technologies, this fuel-efficient† ride makes every excursion that much more exciting. 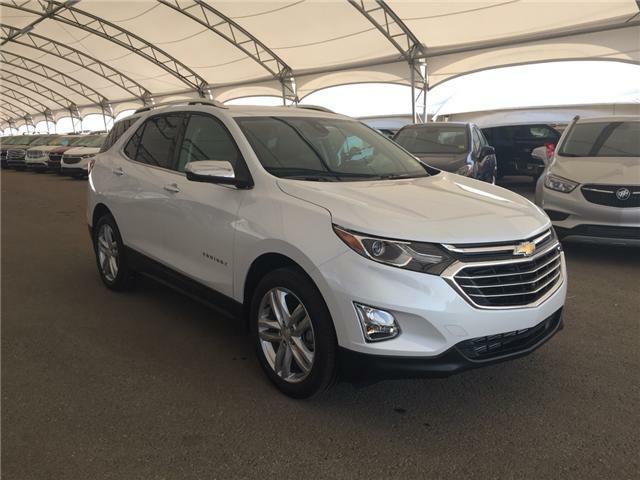 It’s no wonder Equinox was awarded the “Most Dependable Compact SUV” by J.D. Power (current award based on 2013 model) and the “Highest Ranked SUV in Initial Quality in a tie, Two Years in a Row” by J.D. Power. 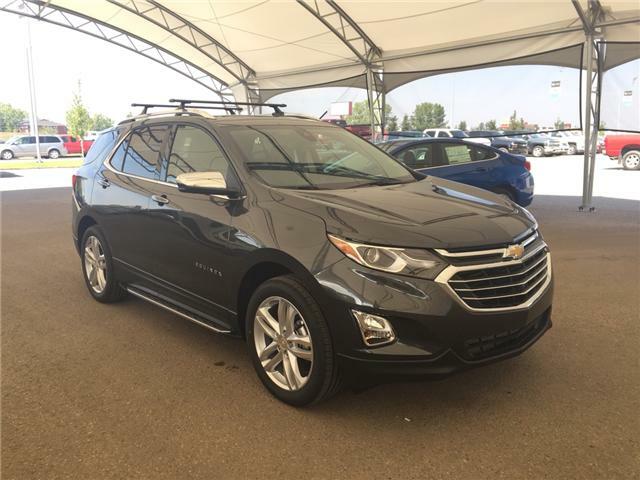 The restyled front end catches your eye with its chrome-accented dual-port grille, while new halogen projector-beam headlamps and available LED daytime running lamps add illuminating detail. For a refined, polished finish, the rear reveals bright accents and sculpted tail lamps. And the rectangular-shaped dual tailpipes on the available 3.6L V6 model make an aggressive statement. New 18-inch custom-styled aluminum wheels are standard on LTZ models. 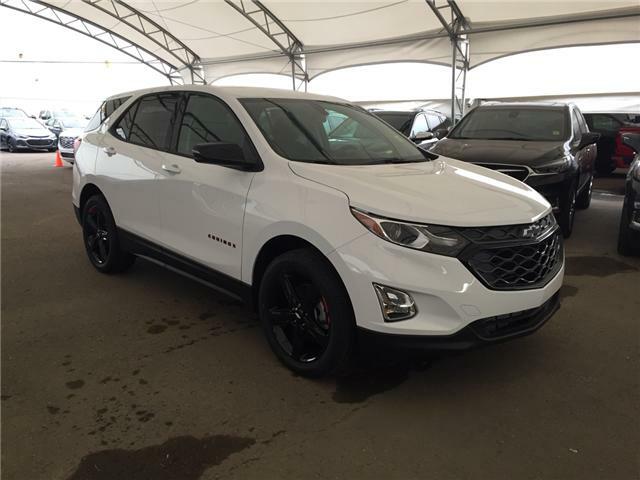 The redesigned 2016 Equinox brings a fresh approach to modern-day practicality. options, you’ll find impressive details everywhere you look. The perforated leather appointments on Premier add elegance to the interior, while Premium Cloth seats on L, LS and LT models provide a superb level of comfort. When it’s space you need, Equinox has you covered. The Multi-Flex® sliding rear seat slides back to give you 39.9 inches of rear legroom. The seat also folds down to create 63.7 cubic feet of cargo space.† And because the seats feature a 60/40 split-folding design, loading and unloading cargo is that much easier. Available Forward Collision Alert uses a smart camera sensor to scan traffic for stopped or slowing vehicles in front of you and will sound an alert so you can take action. 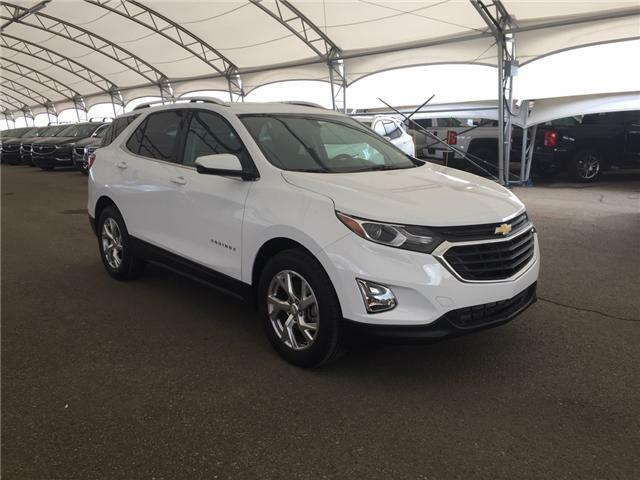 When Equinox is traveling in reverse, available Rear Cross Traffic Alert uses radar sensors to monitor traffic passing behind you, and the standard rear vision camera to visually warn you of those vehicles. In addition, Rear Park Assist, Side Blind Zone Alert and Lane Departure Warning are available and complement the standard safety features. 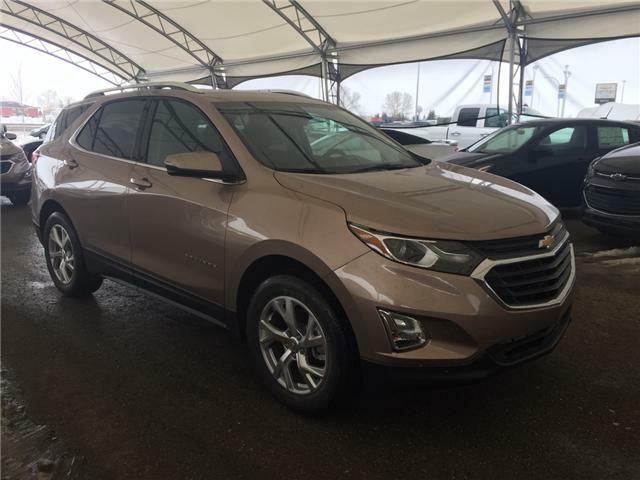 Equinox offers available state-of-the-art technology designed to keep you connected and entertained every time you drive. With so many convenient features within your reach, you can stay in control at all times. 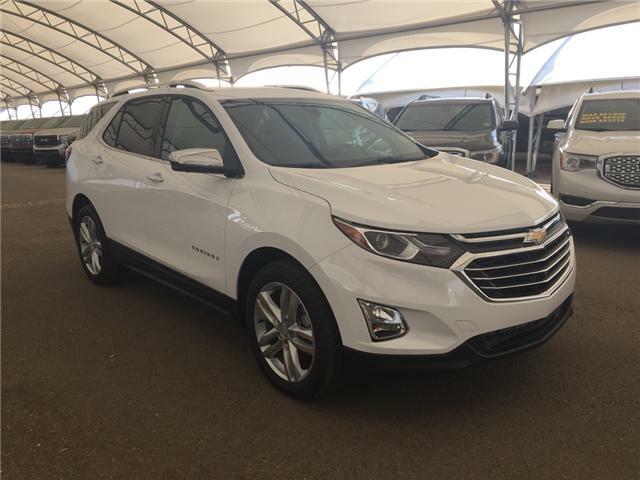 Equinox is the first SUV in its class to offer built-in 4G LTE Wi-Fi,®† which provides a better in-vehicle experience than you’ll get with your smartphone. Our stronger signal means you have a reliable connection. You have the ability to connect up to seven devices, giving direct access to streaming content, music, entertainment and more. For compatible iPhone® users, the system allows limited hands-free interaction to read or compose a text message, make a phone call or play your favorite music. Available Chevrolet MyLink offers Navigation, featuring full GPS guidance, along with a 3-month trial of SiriusXM NavTraffic and Travel Link. So wherever you venture, you’ll have step-by-step directions, traffic and weather updates right at your fingertips.